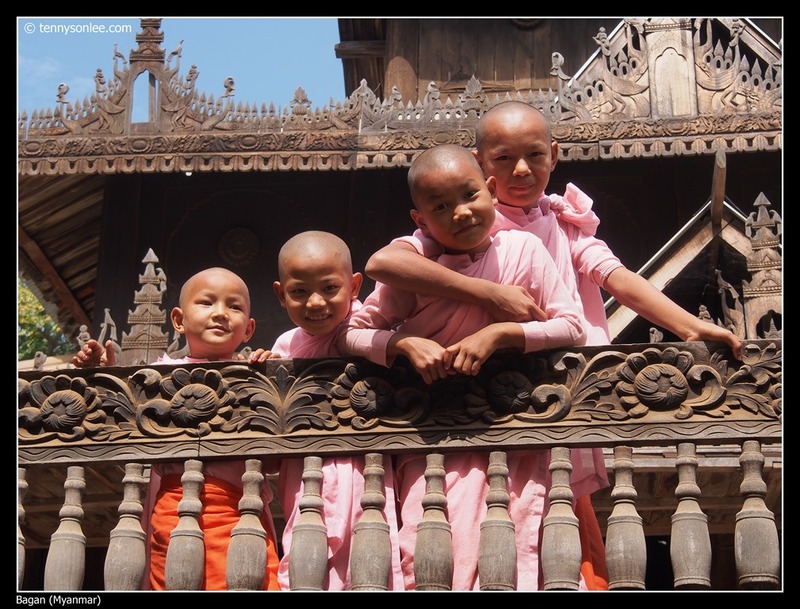 Close to 90% of Burmese are Buddhists. We were lucky to witness the Shinbyu ceremony. 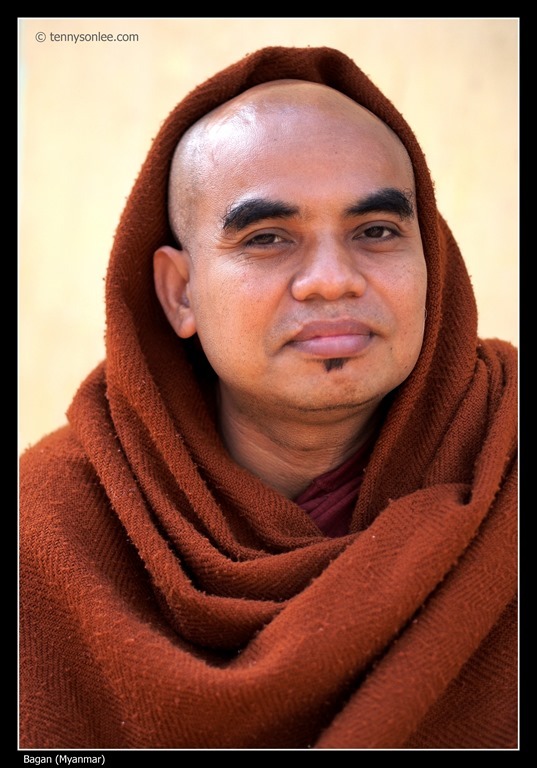 The path to becoming a monk (Bhikkhu) or nun starts with being a novice (Samanera) at tender age. 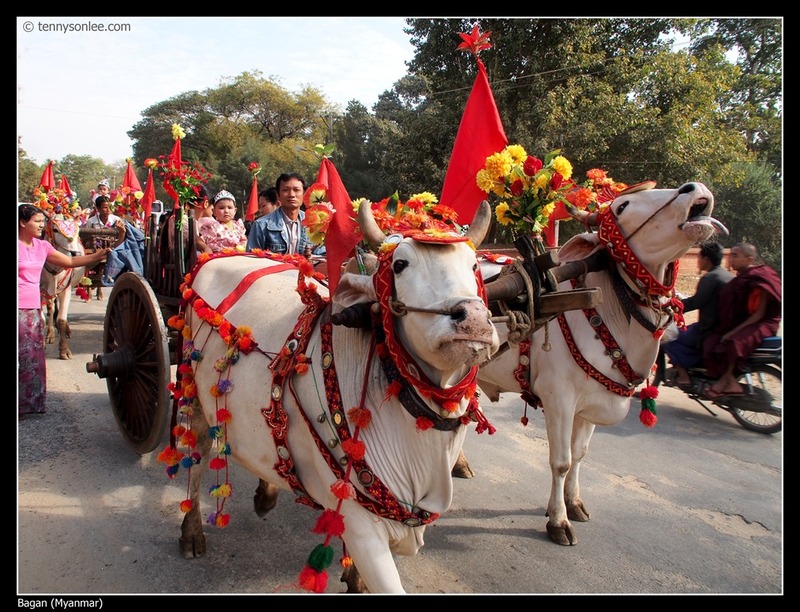 The whole community took part in the parade to the local monastery. 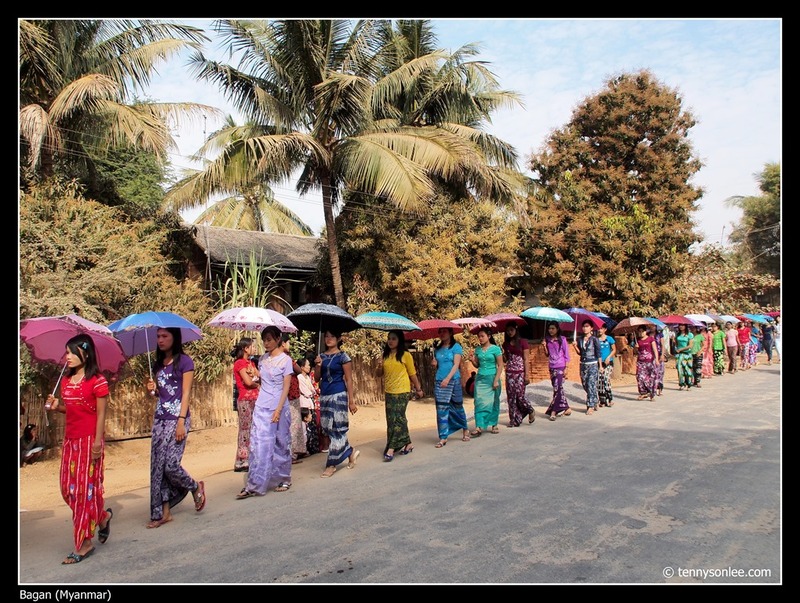 Ladies and maidens in the same villages join the procession in traditional longyi and silk clothes. The loud speaker made their celebration for far away places. We were attracted by the loud music from the nearby temples, and have a glimpse of the procession. 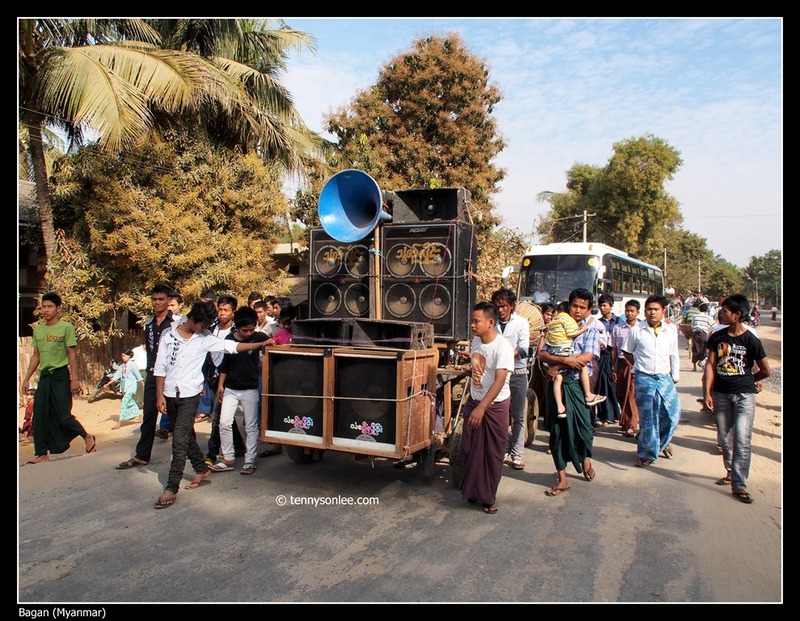 Instead of having orchestral band, the villages have modernised with concert style equipment. The novitiation ceremony is a big event for the family. 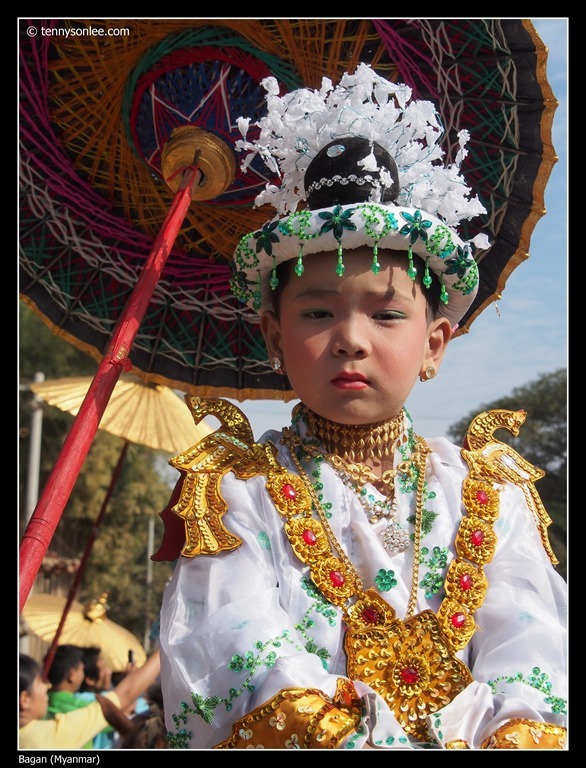 Kids who are going for ordination will be dressed in silk, ridding on horse back shielded with Burmese umbrella. 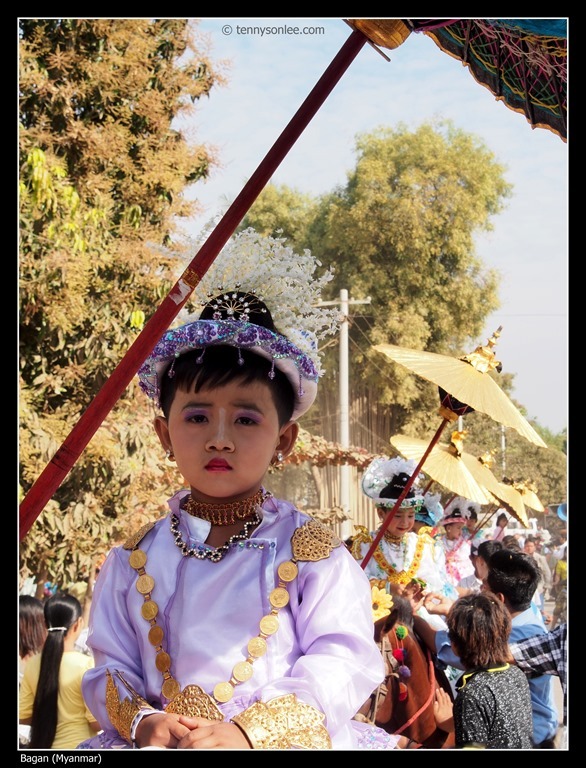 The parade symbolizes Prince Siddhartha leaving the palace on the path to enlightenment. The initial ordination may last for week(s) for the children. One can always repeat the ordination for several times in a lifetime. Novice has a senior buddy who is a fully ordained monk. In the past, novices received education in the monastery. 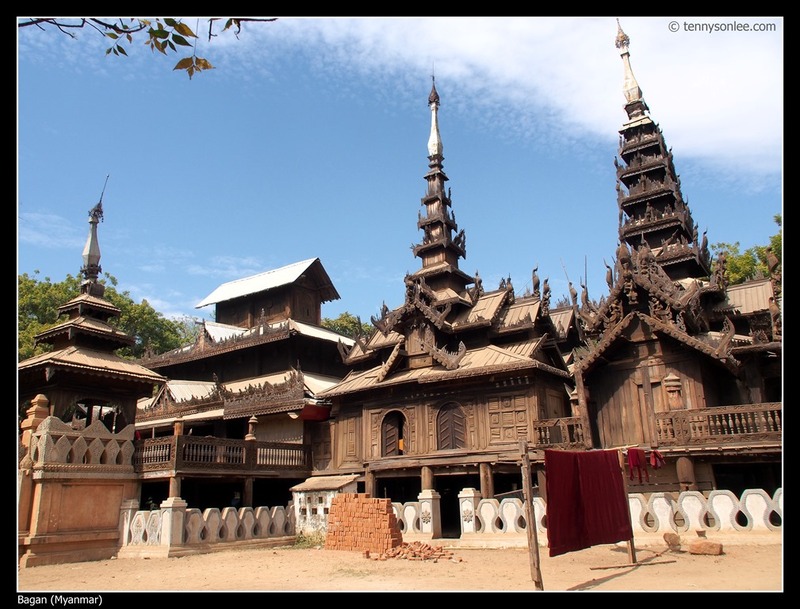 We visited the local monastery in Bagan which as impressive wooden architecture. Life in the monastery is basic and simple. The picture above is where the novice sleep in the open space, without any wall. There are over 200+ rules to follow. Daily ritual starts on 4am. Almsgiving (no thanksgiving) is the ritual and religious acts of giving. 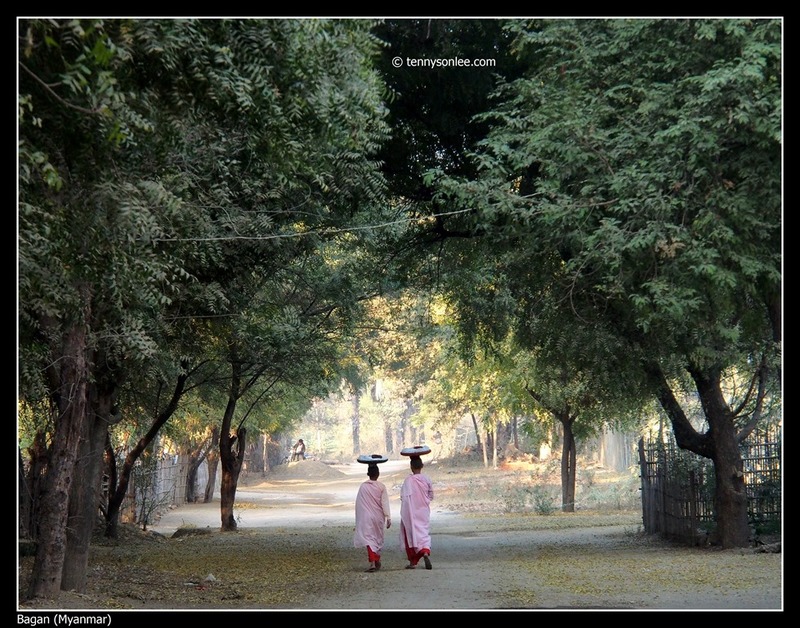 In Myanmar, this practice can be seen daily in communities and city streets. Our driver took us to his home waiting for the monks coming to his community (apparently on a fixed day in a week, so the neighbourhood can anticipate the almsround about 6-7am). We waited patiently and witnessed the almsgiving. Monks carrying their alms bowl accepting offerings by the lay Buddhists. Those who could afford giving food items like cooked rice, instant noodles, cooking ingredients, money, desserts etc. In tourist spot, you may able to see some ‘fake’ monks/nuns asking for money. 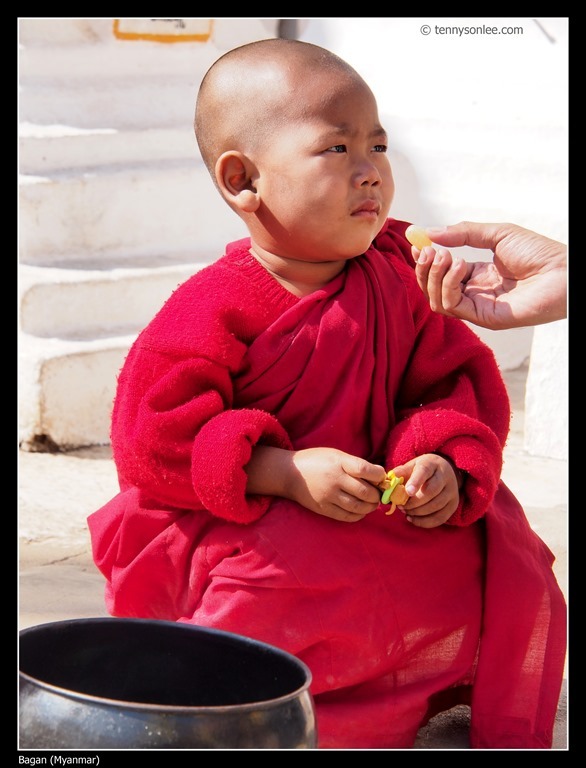 This little monk was accompanied by ‘mother’ in a temple. He refused to accept sweets, but money was acceptable. One of the tourist whispered to his wife, “his camera is more expansive than mine”. The lay Buddhists do not feel bad even if some monks possess bigger car or smarter phone than them. They believe that the attitude of giving should lie in the purest joy of giving. What the recipient do with the money or materials are their own business. No hard feeling. Fully ordained or lay Buddhists, each has own path in search of happiness. It is interesting to learn the different type of cultures and religions, and have respect for individual’s believe and value system. This entry was posted on February 14, 2013 by Tennyson. 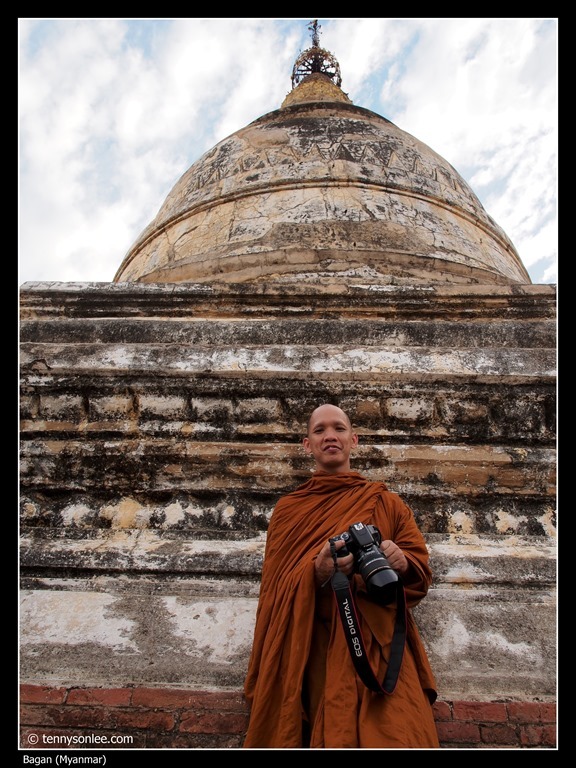 It was filed under Bagan, Culture and Religion, Myanmar, People and Portrait and was tagged with Buddhism, monks, nuns, sangha, Theravada.